We are happy to set up your home or office network, whether you simply want to set up a broadband connecton, connect a laptop to your WiFi, or something altogether more challenging. 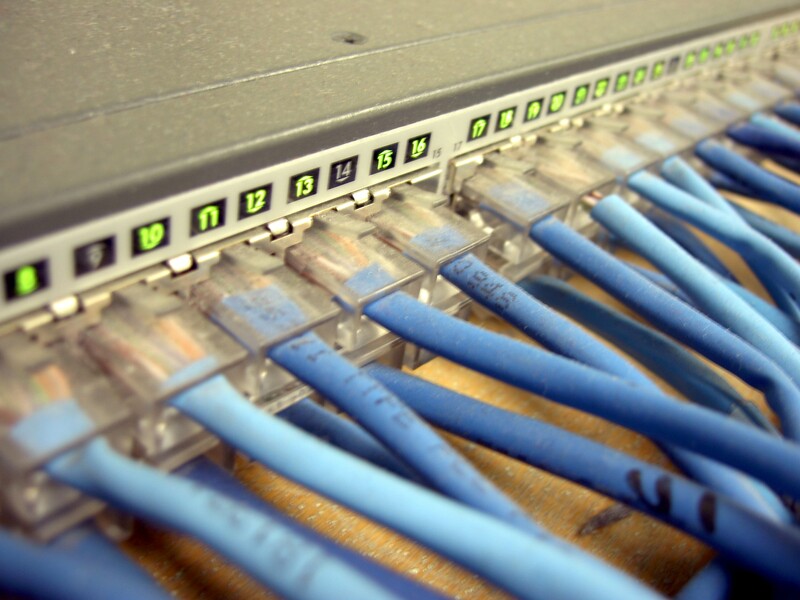 We can build your wired network, including any cabling, setting up routers, access points and switches. Given the increasing threat internet fraud and identity theft pose, make sure you’re not a victim by protecting your home and business from unwanted intruders with appropriate firewall and security software. The best security software in the world is useless if not set up correctly. Don’t take that risk, get the Experts to do it. We offer a security audit services where we will come and assess your current wired and or wireless network, remedy any security risks that are identified in the survey and advise on planned additions to the network. This is a service primarily aimed at business customers although we are happy to assess home network security too.